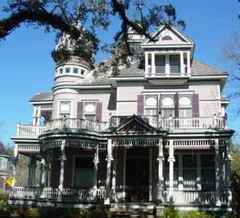 Tacon-Tissington-Jones House (a.k.a. Tacon-Tissington-Barfield): 1216 Government St. This Queen Anne six-bedroom house was built in 1901, and was occupied by the Tissington family for most of its life.